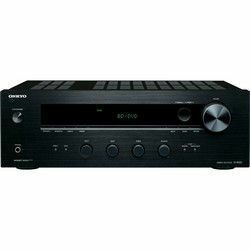 Pioneer VSX-LX503 vs Onkyo TX-RZ830 – what will be better for you? 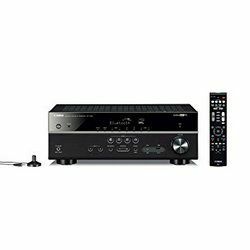 I have tested two high-performance solutions - Pioneer VSX-LX503 vs Onkyo TX-RZ830. This review will be helpful for people who look for a great receiver with many functions. 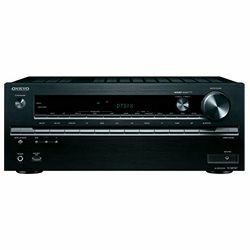 The total output power is very important and comparing Onkyo TX-RZ830 vs Pioneer VSX-LX503 in terms of the power, we can see that Pioneer VSX-LX503 is better – compare its 1090 W and 980 W that Onkyo TX-RZ830 outputs. Both models support Dolby Atmos and DTS:X. Both receivers work with the Sonos technology. Pioneer VSX-LX503 also uses the Phase Control technology to exclude the phase lag and the reflex optimizer feature to improve the localization of sound image. However, TX-RZ830 is THX certified. Both models support the modern 4K video standard with HDR, HLG, HDR10. Both solutions have Bluetooth and Wi-Fi modules allowing you to stream content from online services. These receivers have built-in Chromecast technology. Both models work with the Google Assistant. These receivers support the Zone 2/3 technology. You can control the playback using a remote controller or the buttons located on the receiver. 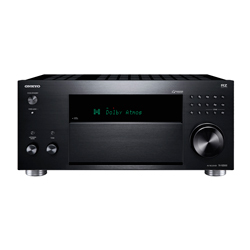 Pioneer uses the MCACC technology and Onkyo uses the AccuEQ technology to control the output sound. Both manufacturers provide you with the microphone. If you are not satisfied with the result of the auto calibration – you can fine-tune the settings. 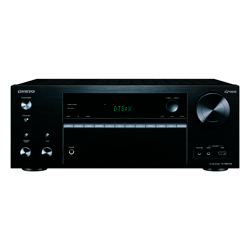 Both models have a simple LCD display, but Pioneer has two large knobs, a power on/off button and a front flap that covers some extra buttons and ports, while Onkyo has one large and two small knobs, a power on/off buttons, some small buttons above the large knob and a front flap that also cover additional buttons and ports. Both models come with ergonomic remote controllers. The dimensions are 15.2x17.2x7.3 in for VSX-LX503 versus 15.7x17.2x8 in for TX-RZ830. The weight is 29 and 31 pounds respectively. The high quality of the output sound – it is crisp. The bass sound is deep and rich. The menus are user-friendly and responsive – you can easily find various parameters to tweak. HDMI sources switching is fast. The setup process may be complex and confusing for some customers (the documentation is not informative enough). Easy to set up and calibrate (due to the AccuEQ technology with its user-friendly UI). The output sound is crisp while the video output is clear. No lagging or stuttering. The wireless connection is stable. Some customers do not like the remote controller (the buttons are too close to each other).